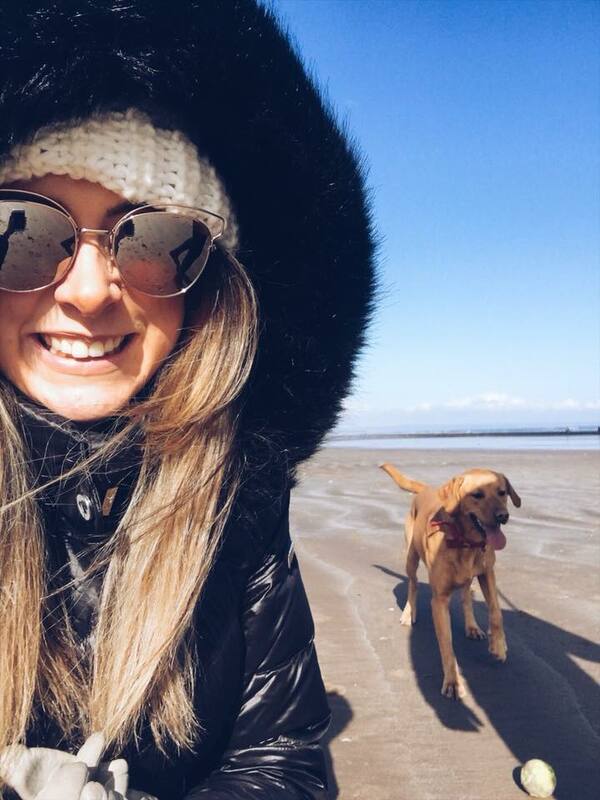 If you’re a crazy dog lady like me, you’ll probably have Googled ‘dog friendly accommodation in Scotland’ in the hopes of finding the perfect staycation for you and your four legged friend. I couldn’t find anything that felt just right, though, so I asked the lovely people of Instagram for recommendations and one of my old uni friends suggested Balmeadowside Lodges. We decided to go away for Brian’s birthday, booking the one-bedroom Fox lodge. I didn’t realise until we were there that these one-bedroom lodges are actually brand new, with bookings only starting from last month. 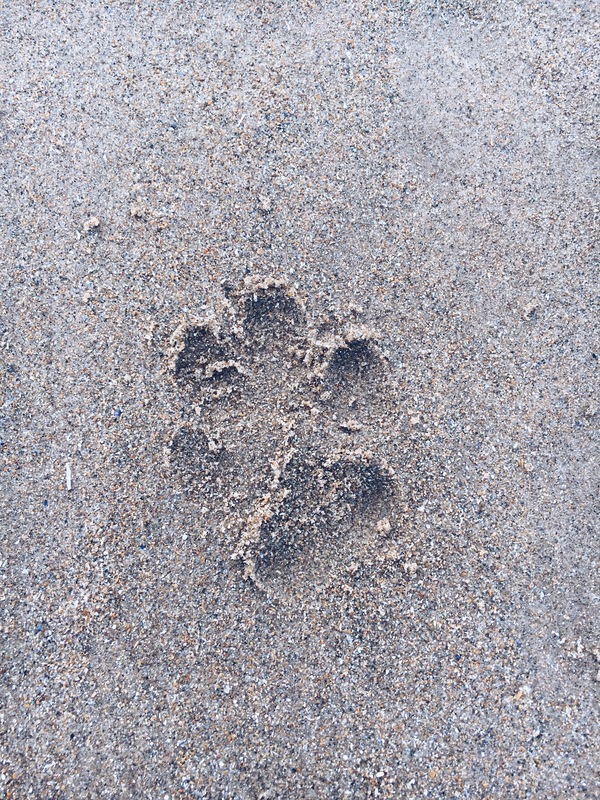 Balmeadowside isn’t new as a whole, however, with Solid Luxury (who also have plenty other locations in Scotland) experts in dog-friendly stays in Scotland. 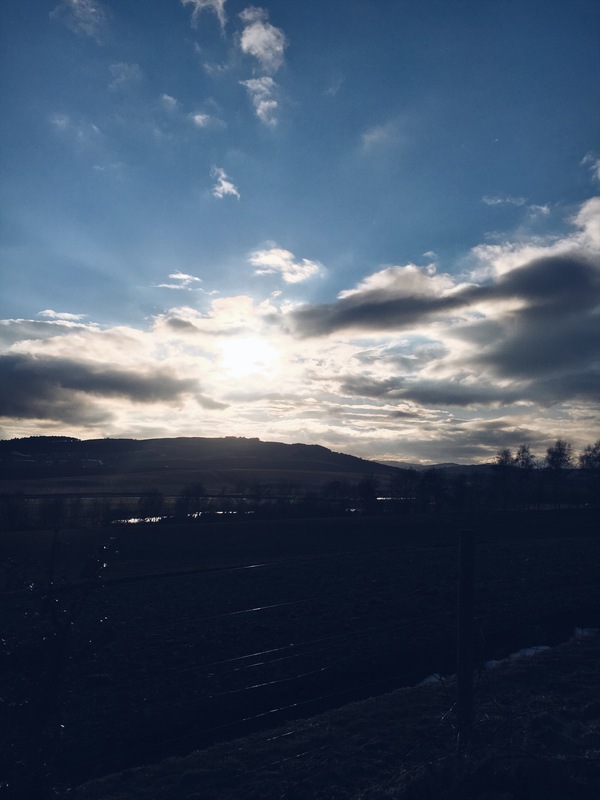 Near Cupar, the lodges are located on a working farm and have the most gorgeous views. 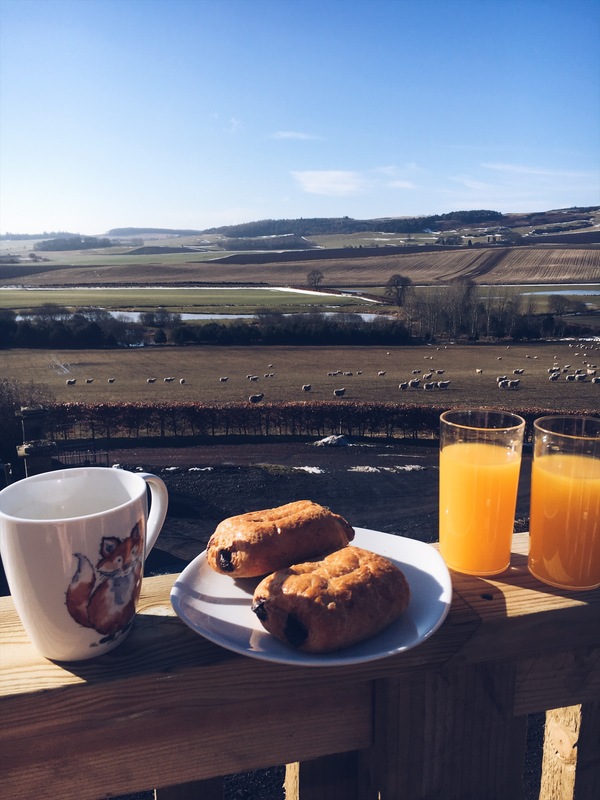 We were so lucky with the weather and even managed to have breakfast on the balcony overlooking the amazing hills. 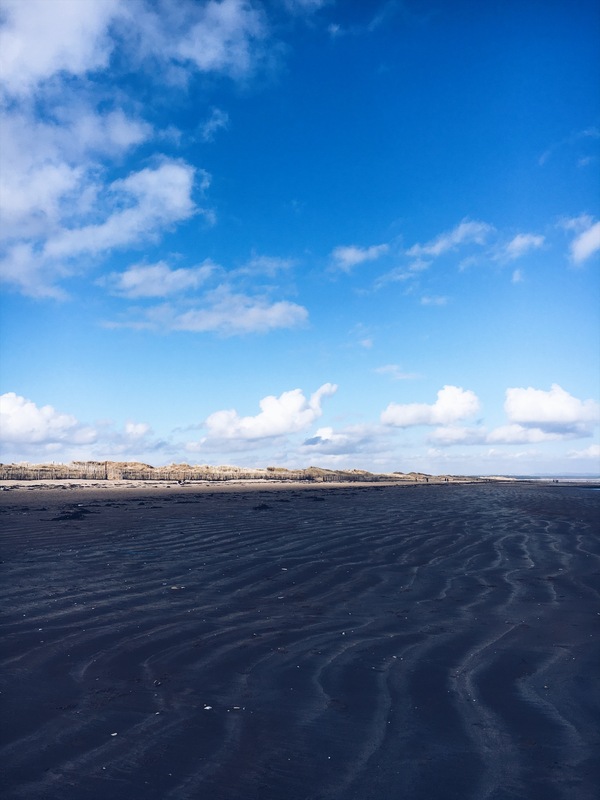 Although we took plenty of food to make in the self-catering lodge, we decided to take a trip to St Andrews, which is only around a 25 minute drive away. After a run around with Kassie on the glorious beach, we started to look for a dog-friendly cafe in St Andrews and luckily came across Bibi’s Cafe. The team were lovely and Kass enjoyed a chill out and some water! 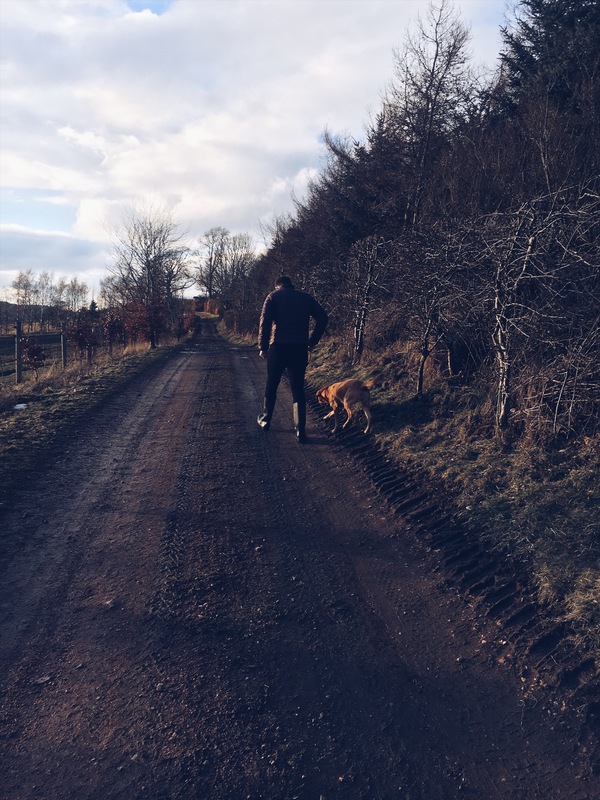 There were loads of other dog-friendly cafes and restaurants near Balmeadowside too, with a really helpful folder of suggestions left by the Solid Luxury team, along with tips on other activities and walks. We’ve already decided we’ll go back later in the year and try out some of the recommendations. See more from our trip in my latest video here – starring Kassie, the best little lab there ever has been (I may be a tad biased, though).